Shooting fireworks is a bit like shooting sunsets – shots are easily boring unless they show more than fireworks or a glowing sun. The context of the full frame really matters. Exceptions occur when there’s something unusual. 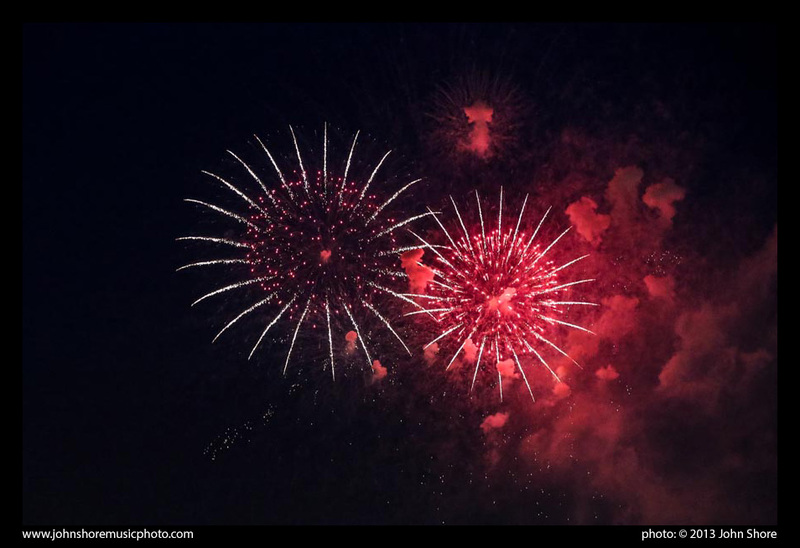 While shooting July 4th fireworks last week, I didn’t have much context to work with, so I was glad that the show had (at least for me) a few surprises. 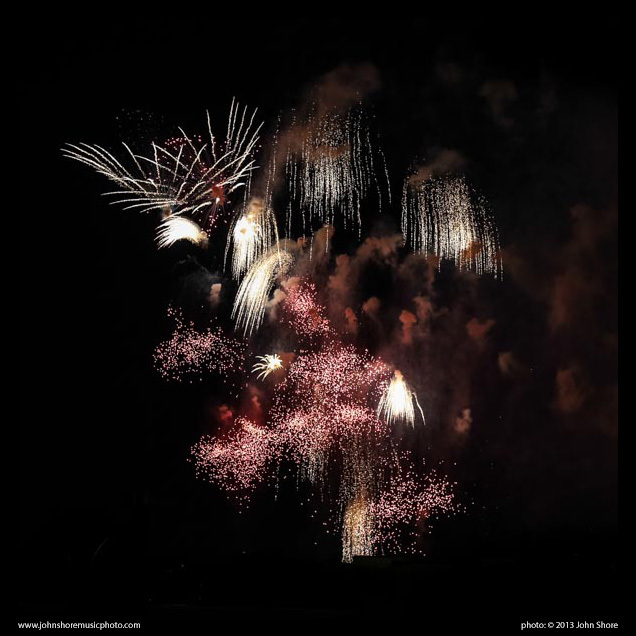 This entry was posted in Color, Fireworks and tagged 4th of July, fireworks, Washington DC by John Shore. Bookmark the permalink.